The Wolves continues through April 19 at the Jungle Theater in Uptown Minneapolis. 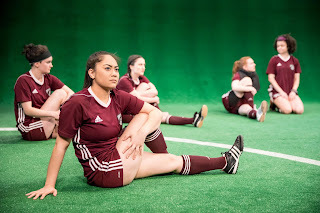 It seems like a simple little play about soccer, but it's about so much more than that. 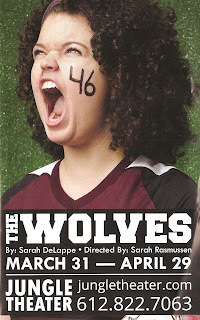 Recommended for people who do or don't like sports, who have or have not ever been a teenage girl.